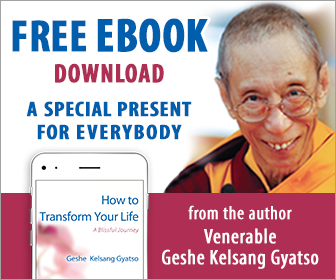 In this section you can browse and buy books on Buddhism and meditation by the renowned author and Meditation Teacher Geshe Kelsang Gyatso. This remarkable series of authoritative books represents the most complete and integrated presentation of the Buddhist path to enlightenment available in any western language. 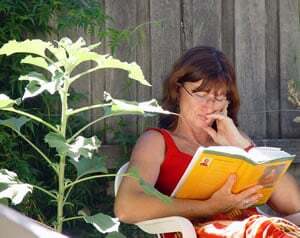 Originally written in English they are currently being translated into many of the world’s major languages. Use the menu to browse the books.